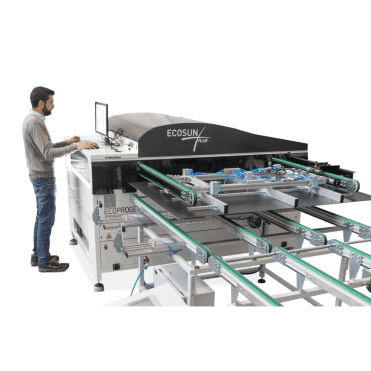 Fully automatic tabber and stringer machine with patented innovative hybrid soldering system which allows to solder the photovoltaic cells without thermal stress. 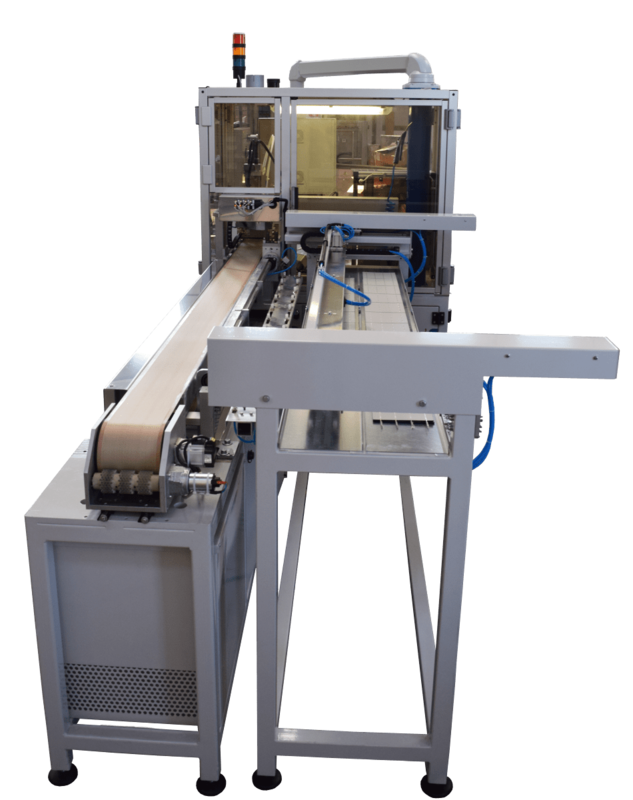 The machine can be interfaced with Automatic Layup Systems for an automatic Pickup & Positioning of the Solar cells on the Glass. 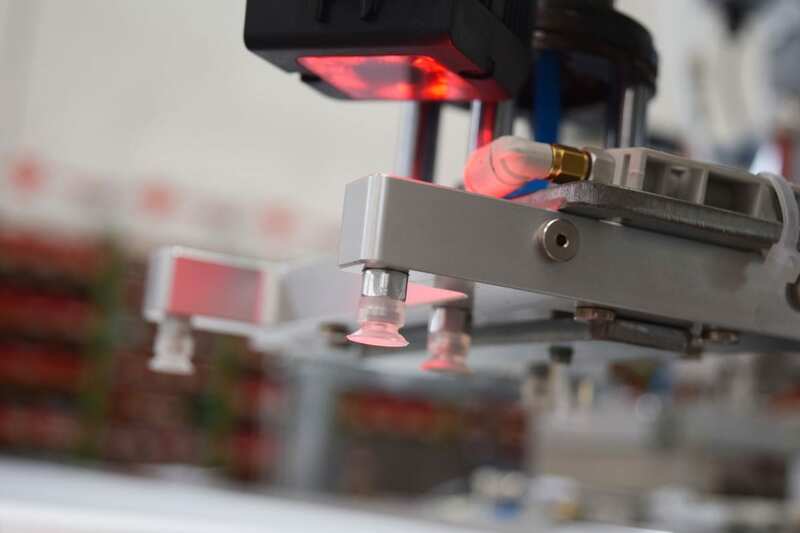 The camera inspection system developed by Ecoprogetti make the soldering process easier and gives the opportunity to improve the production output. This system permits to detect the broken cells before the soldering process. Ecoprogetti’s camera inspection is even able to detect the micro-crack cells, making the process more efficient and without wasting time for the cell replacement after the soldering. The damaged cells are automatically put in a specific basket. The cut cells are the best choice for small modules suitable for stand alone solutions. 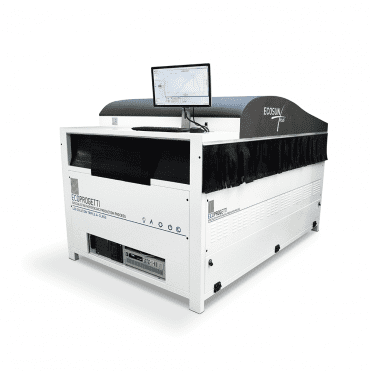 The tabber stringer machine ETS700 can be equipped with a special kit for solder and manage the cut cells. 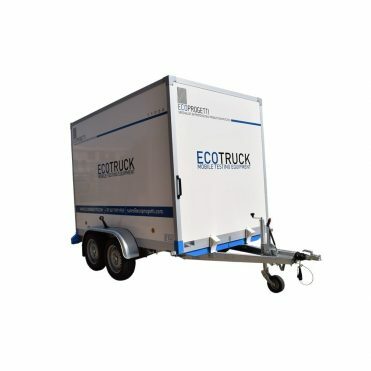 This equipment use the Ecoprogetti’s innovative patented hybrid welder to solder without mechanical and thermal stress. 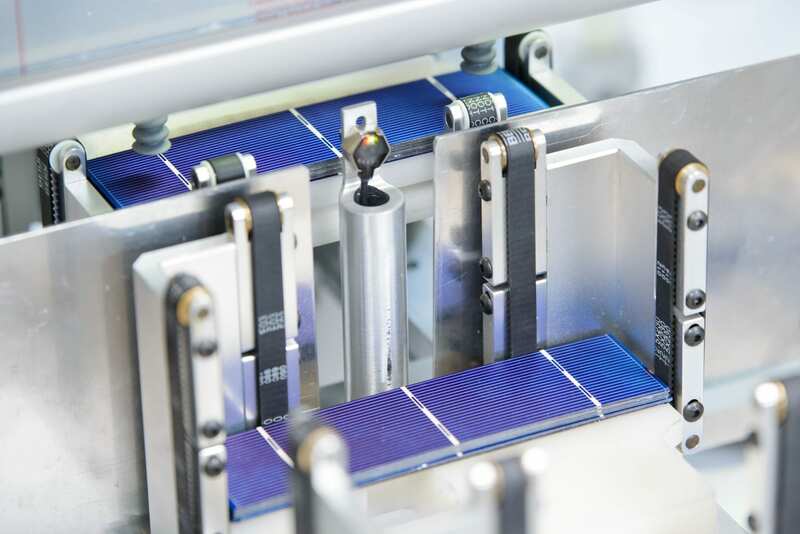 It’s the best solution for very thin photovoltaic solar cells and for ribbon cells (EFG).